A 30-year-old man is dead following a collision on Route 105 in La Pêche near Chemin Pritchard. The man was riding a motorcycle on the highway around 4 p.m. Friday, when he was involved in the collision that also involved two other vehicles. The man was taken to hospital in Wakefield, where he was pronounced dead. No one else was injured in the crash. Route 105 is closed between Chemin Pritchard and Chemin Woods. 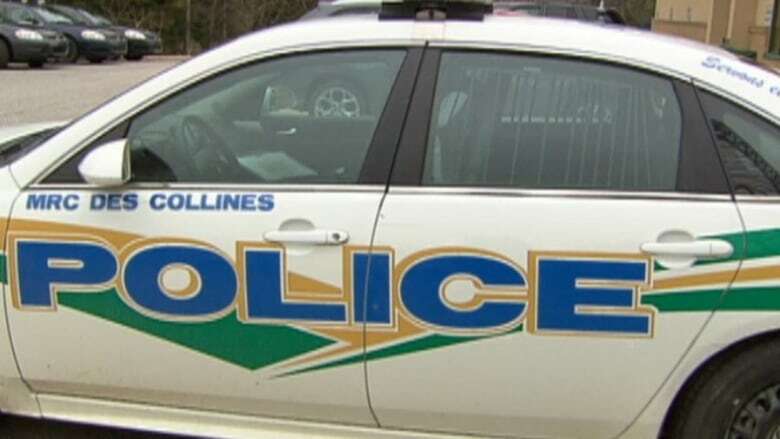 Police with the MRC des Collines-de-l'Outaouais are investigating the crash.